Renewal for membership for Rowledge Cricket Club for the 2019 season is now open. Please note that existing members have priority until March 31st. After this point we cannot guarantee that we will be able to accept your registration, because there may be a possibility that the Year Group you would like your child to join is full – this has happened on many occasions in previous years. If you would like to add additional children to your membership, please just add them to your form. We cannot provide a cast iron guarantee that we can accept them, although the occasions in previous years when we have not been able to is very small. Junior and Youth training starts 3rd May ending 23 August 2019. Please ensure that you personally hand over and collect your child (or group of children if you are sharing a lift) with a coach at each session. Late cancellations are very infrequent but are possible and we ask you to ensure that all children are delivered and collected safely at all sessions. We will always do our utmost to notify you of any changes to scheduled sessions as soon as possible but please do not rely on this. RCC Junior and Youth training begins Friday 4th May. For all helpers please report to your allocated coach at 6.20pm. We are a community based club and cannot operate without your generous offers of help. Thank you. With over 300 Junior and Youth Members and 13 match playing teams RCC needs you. Coaching cricket is an enormously rewarding role and without our volunteers coaches RCC would not be able to deliver our hugely successful junior and youth sections throughout the summer. Fixtures for RCC’s 3 senior teams plus our 13 junior and youth teams now available. Sort fixtures by team / venue / home / away plus the ability to subscribe to your custom calendar. 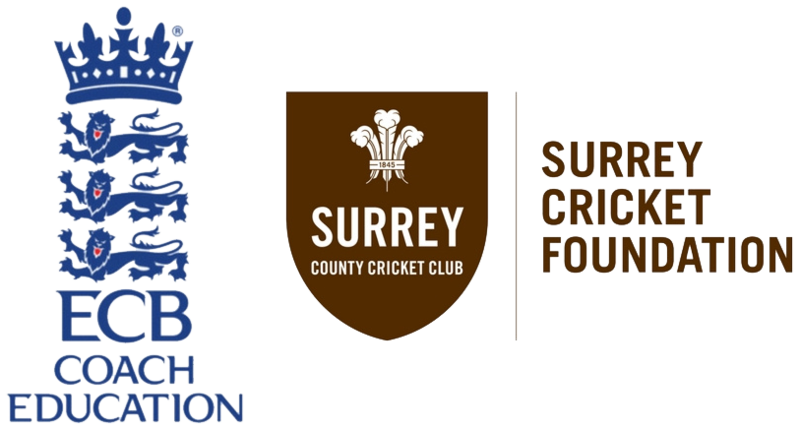 Founded in 1887 and celebrating its 130 anniversary in 2017, Rowledge Cricket Club is one of the leading clubs in the Surrey/Hants border area. It is committed to achieving the highest levels of performance; maximising participation at all levels and ages; and playing an active role in and across the local community including local primary and secondary schools. To renew your membership please follow the link below to take you to the 2019 registration form. For all new membership enquiries please contact RCC membership secretary, Haidee Brisbourne at goodwinhaidee@gmail.com for further joining details.